Renewable resources covered include wave, tidal and offshore wind. Further details of research within this theme can be found on the website for SuperGen Marine Energy Research. 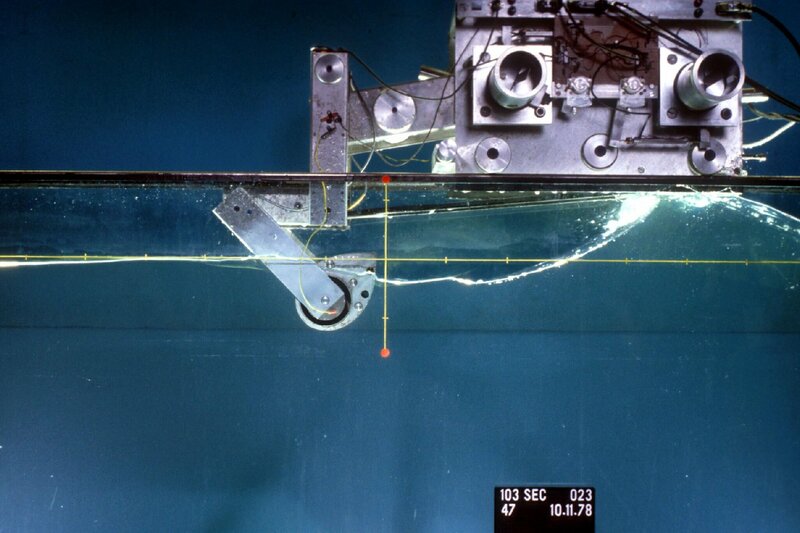 A further, closely-related research area is coastal engineering. Much of the work in this theme aims to support the development of marine energy resources. These include developing solutions to the technical difficulties posed by connecting marine renewables to networks and improving its competitiveness (Power Systems) and development of alternative energy vectors to assist the power system harness variable renewables (Energy and Climate Change). Extensive testing is undertaken using the facilites with the School of Engineering. 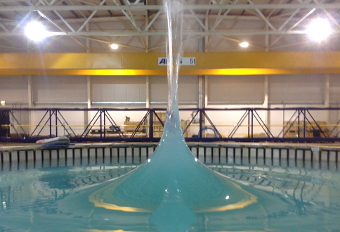 Notably, these include the new combined current and wave test facility and the curved wave tank.